lifestyle, wellbeing and personal growth!! 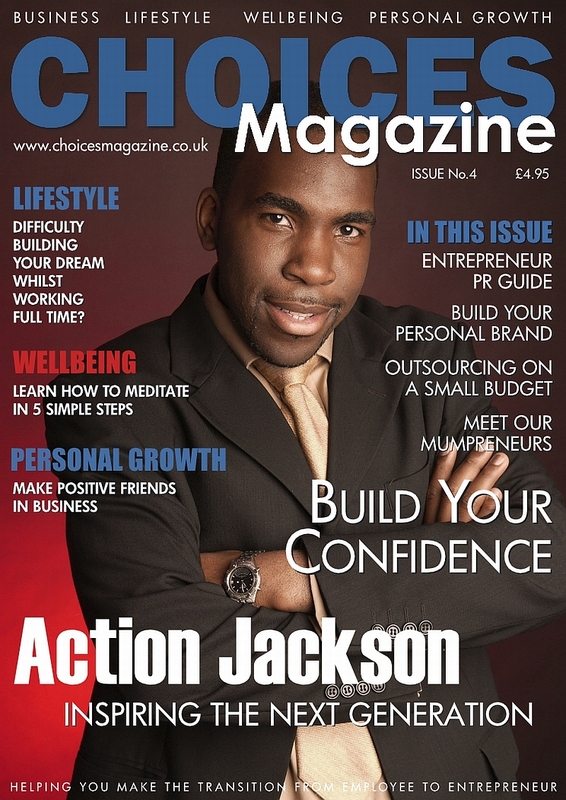 Choices Magazine ~ Developing your business, designing your lifestyle!!! This clips features co-founder of Choices Magazine, Anthony Charles. DJ Mr.P 0783-111 7675 © TCTK Media Marketing 2012-2013.